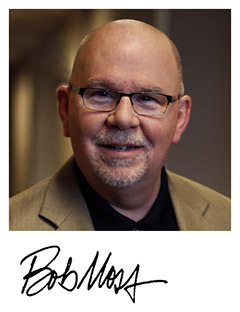 Bob Moss will soon become an off-site employee with Church of God Ministries. As he assumes the lead pastor role at Hope Community Church in Niles, Michigan, he will continue his responsibilities with Project Imagine and serve as a field representative and cabinet-level leader of Church of God Ministries, working to achieve functional unity within the Movement. Bob and Renée also look forward to returning to Berrien County, Michigan, where they previously spent many years serving First Church in St. Joseph. This entry was posted in All Church of God, Church of God Ministries and tagged Bob Moss, Church of God Ministries, Hope Community Church, MI, Michigan, Niles, Project Imagine, staff updates. Bookmark the permalink.